Doranix offers a wide variety of industrial label printing solutions from standard printers to automatic label applicators and custom built printers. Please contact us or keep browsing for more information. 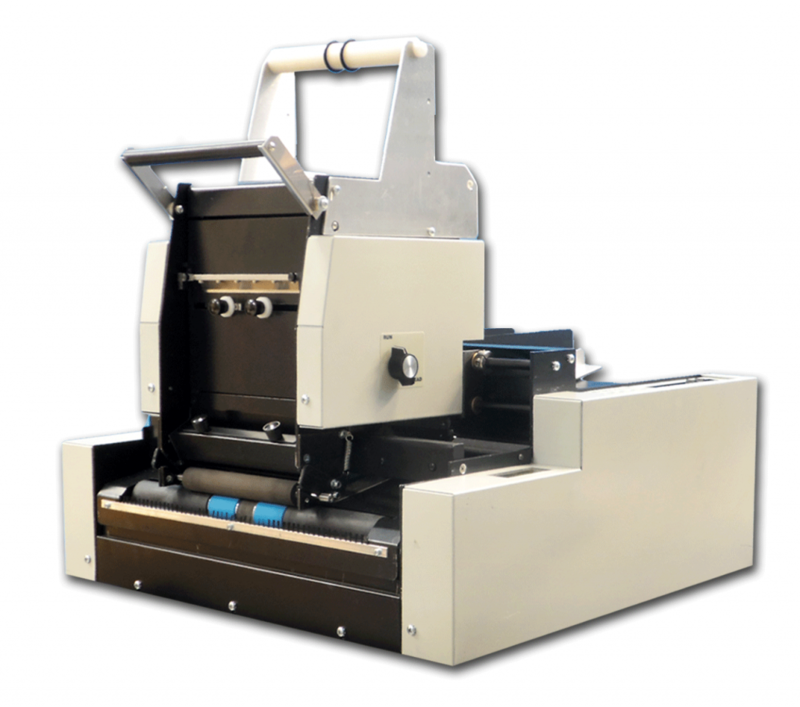 Versatile singles thermal transfer printer. Automatic Label Applicator with integrated feeder transport. 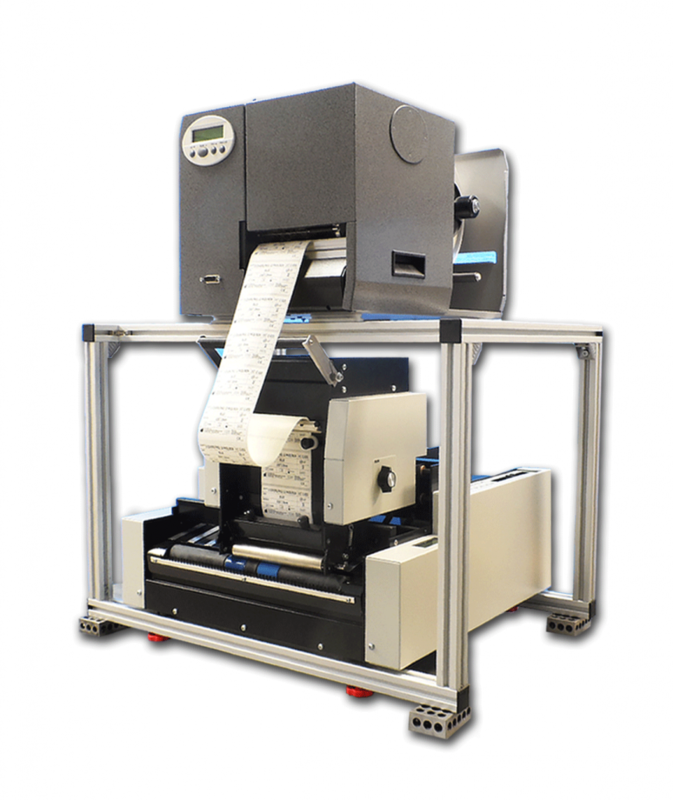 Direct-to-product label printer and applicator. Configurations ranging from table top units to free-standing systems. Stand-alone system, no conveyor or feeder required. System can be integrated with most thermal printers.